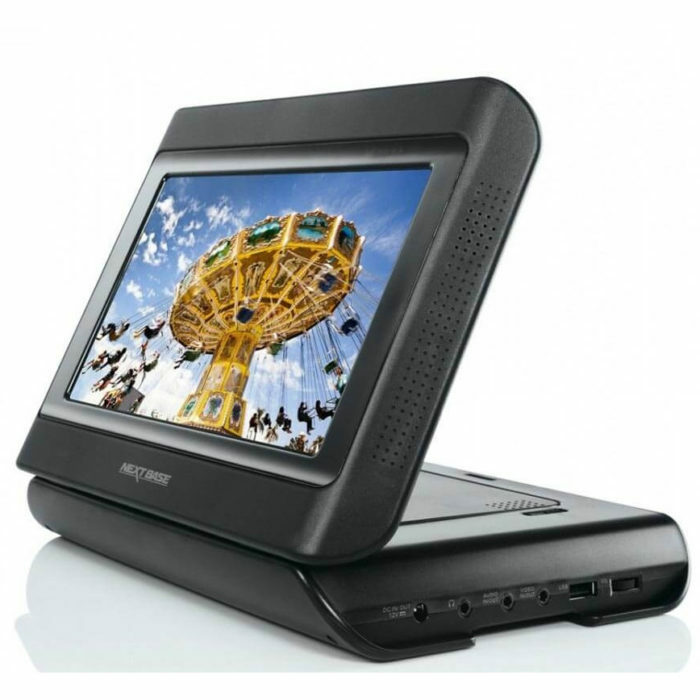 3wisemonkeys is a portable DVD player specialist. 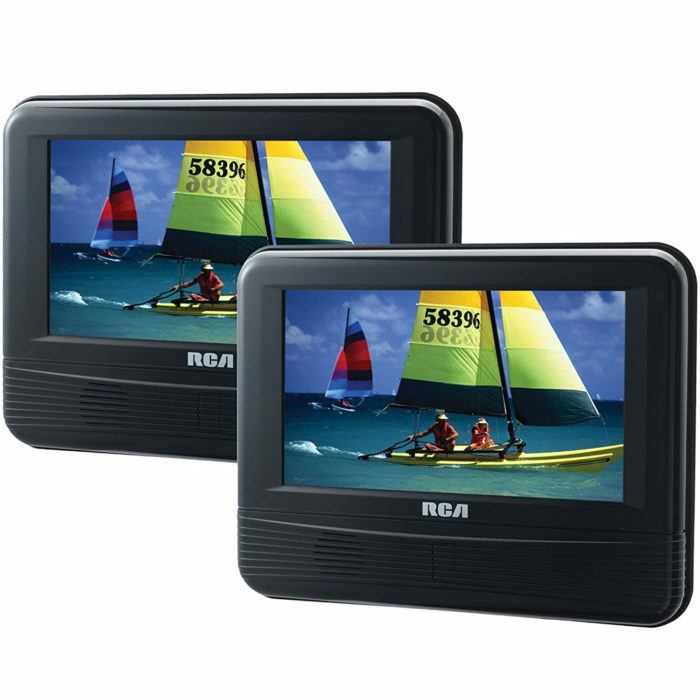 We are here to help & answer any questions you have about our portable DVD player for car range – just drop us an email from our contacts page or give us a call. 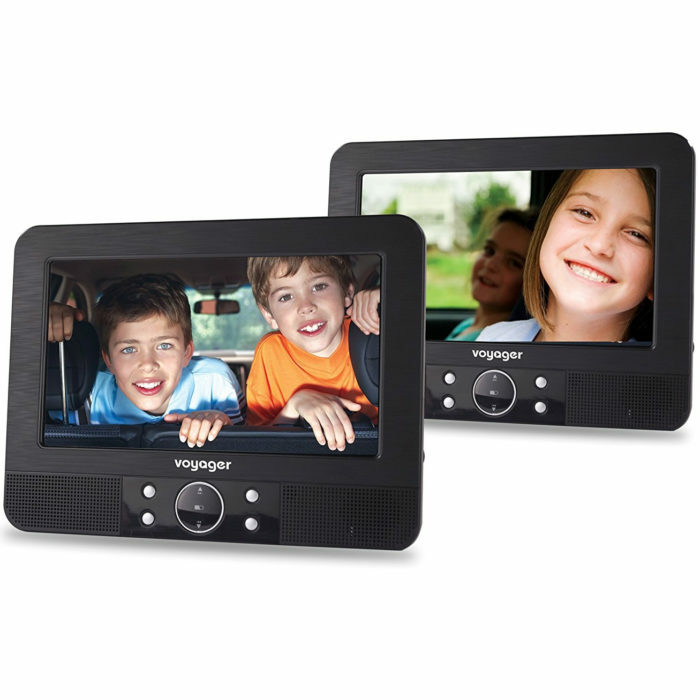 We are the UKs largest independent stockist of the Nextbase portable DVD, whose speciality is portable DVD player for car sets. We carry a full range of stock in our UK warehouses and offer next working week day delivery on orders placed prior to 3pm on working week days.